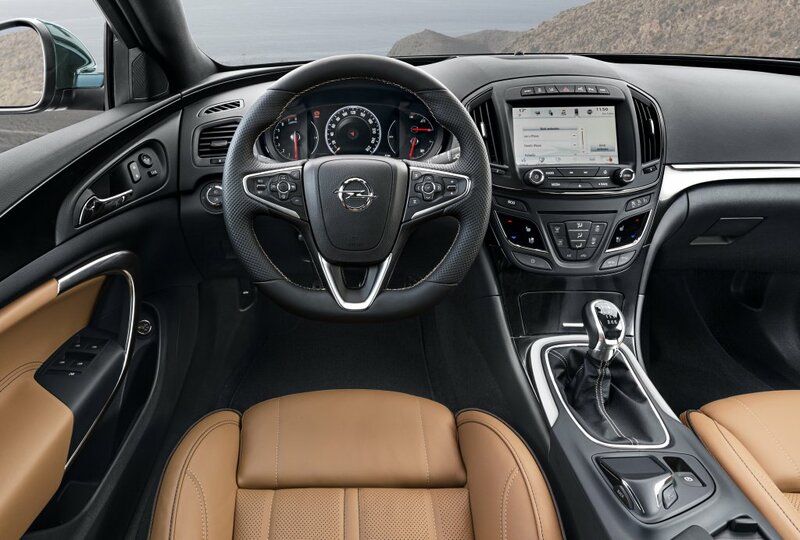 An oasis of tech, the new Opel Insignia is so smart it practically drives itself. Long and sleek looking on the outside, this beautiful saloon got a lot of looks during our week on the road. 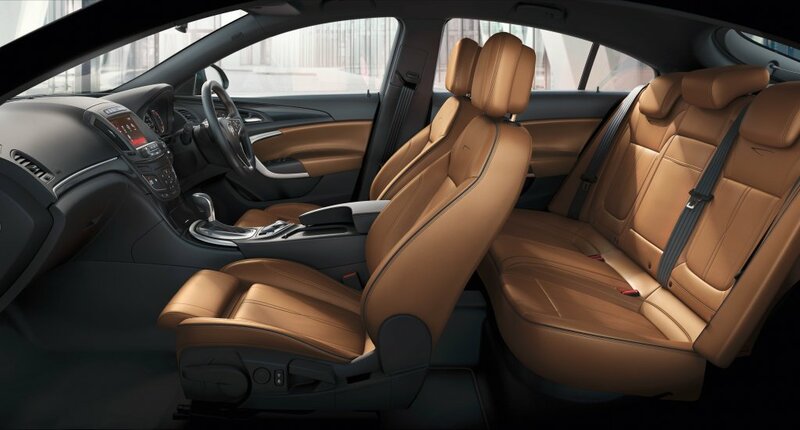 The test car was spacious, with a luxurious leather interior and great legroom back and front. The front seats in the test car were electric, with adjustable knee backs and head rests. The rear was spacious enough for three, but a pull-down armrest/cupholder in the middle seat gave the car an executive feel for two back seat passengers. There was also a ski hatch connecting to a very large boot, which houses a spare wheel. The rear seats can be lowered to further increase the boot size. The test car was also fitted with heated front seats and a heated steering wheel – both absolute gifts on cold winter days. While the new Opel Insignia is a beautiful looking car, the real gems are to be found in the onboard technology and the German car maker has really excelled in these. Our test model was fitted with adaptive cruise control; a blind spot monitor; a rear camera and an excellent SatNav system, to name but a few. Setting adaptive cruise control instructs the car to keep pace with the vehicle in front, slowing down automatically if the car in front does so and speeding up within the limit if it adopts a quicker pace. I found this excellent on the motorway. Another excellent motorway aid is the blind spot monitor, which, as the name suggests, beeps if there’s a car in your blind spot. This is handy when you’re overtaking at speed. Not generally a fan of SatNavs, I was impressed with the Navi900 system in the Insignia, which uses a gauge to visually show you how far to your turn. The reversing camera, meanwhile, can see around corners, sensing cars around you when you’re reversing out of a ‘blind’ space. It also shows direction as to where your steering will lead you. I wasn’t a fan of lane departure warning, though. While I can see the benefit of it on multi-lane roadways, on narrow country roads it can be annoying. Thankfully, it can be switched off. Most of the high-tech driver aids are options so if you’re a no frills A-to-B-in-a-good-looking-car type of driver they needn’t worry you. Infotainment-wise, the test car was fitted with Opel’s 8in touchscreen IntelliLink system, which incorporates the SatNav and includes DAB radio, CD and Bluetooth. The system can be activated by voice control, touch screen, touch pad (better for citeogs) or steering wheel mounted controls. Phone pairing was simple and the Bose audio system was excellent. The instrument panel is also striking, half analog, half digital, with a nice big digital speed read out. The model I was driving was a 2.0litre, six speed manual with an electric parking brake. I prefer an old school hand brake, for the visual reassurance it gives you, but I liked that the red light on this electric brake stays on for a little while, so you can visually check that you’ve engaged it. On the road, this car is excellent – lovely and smooth, with seamless gear changes. Our route took us mainly on motorway and city roads, but we also took it for an exhilarating ride up the mountains. It handed well on all roads. It also had a powerful sport mode, which was great. Overall, I think the Opel Insignia is the car that has everything – style and substance with great space for family commitments, and sports mode for when you’re in the mood for fun. 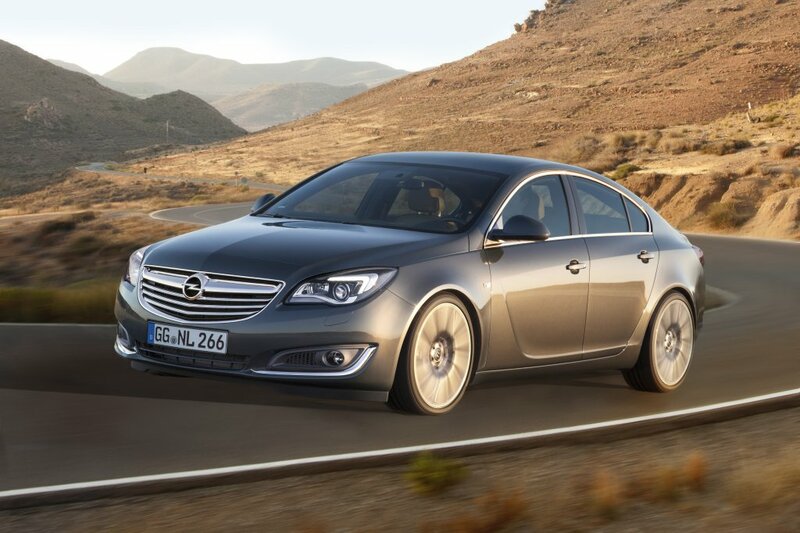 The Opel Insignia is available now, with prices starting from €24,995. The 2.0litre 163ps Elite model we were driving costs from €33,695, with options bringing the price of the test car to just over €43,500. Visit the Opel Ireland website and its Facebook page for further details.